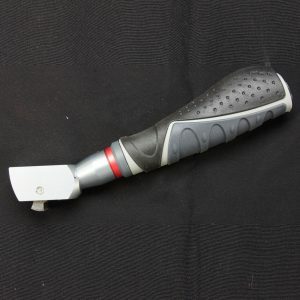 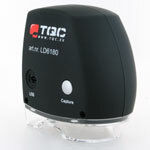 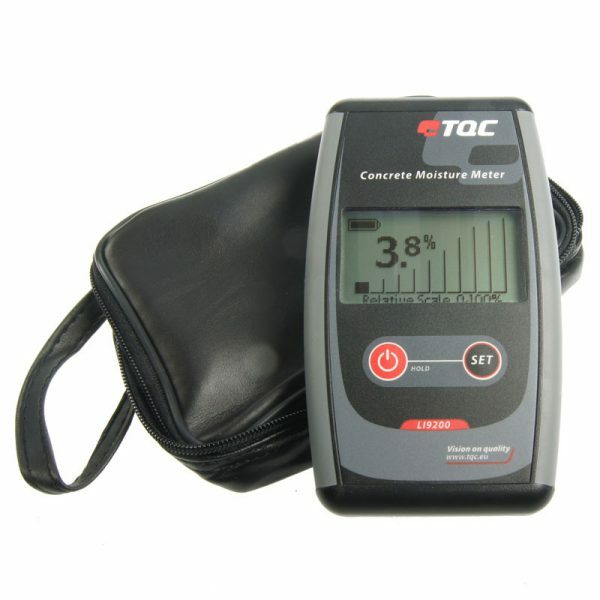 The TQC Concrete moisture meter is a non-destructive moisture meter for concrete. 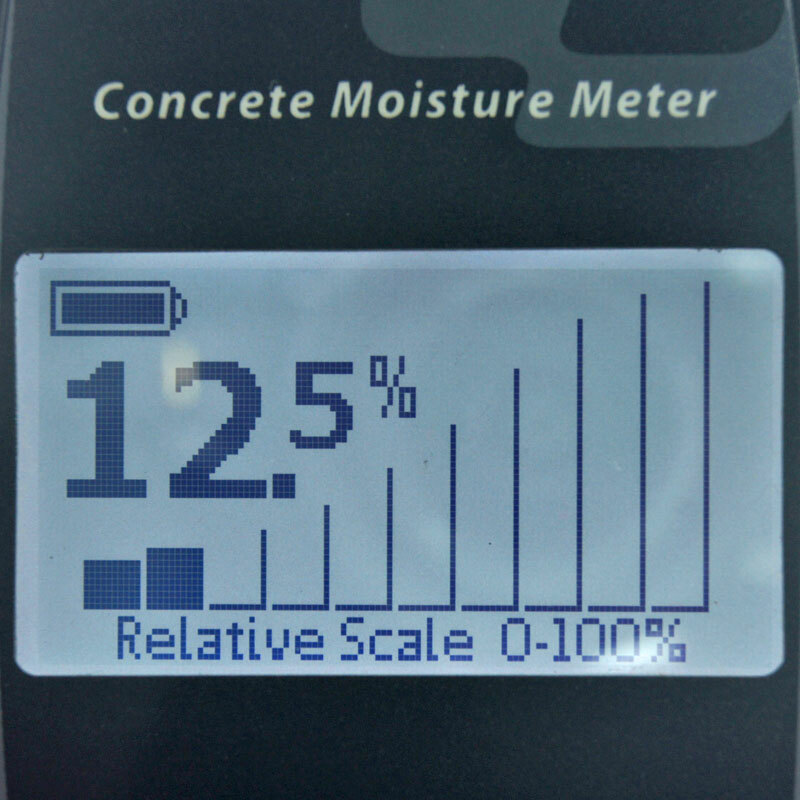 By means of measuring the electrical impedance the moisture content of concrete can easily be determined by just pressing the instrument against the concrete surface. 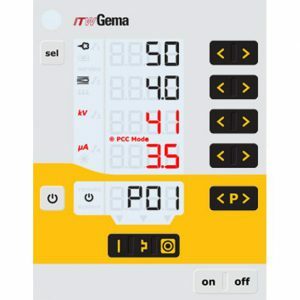 The electrical impedance is measured through generating a low frequency electric field between 8 electrodes at the bottom of the instrument. 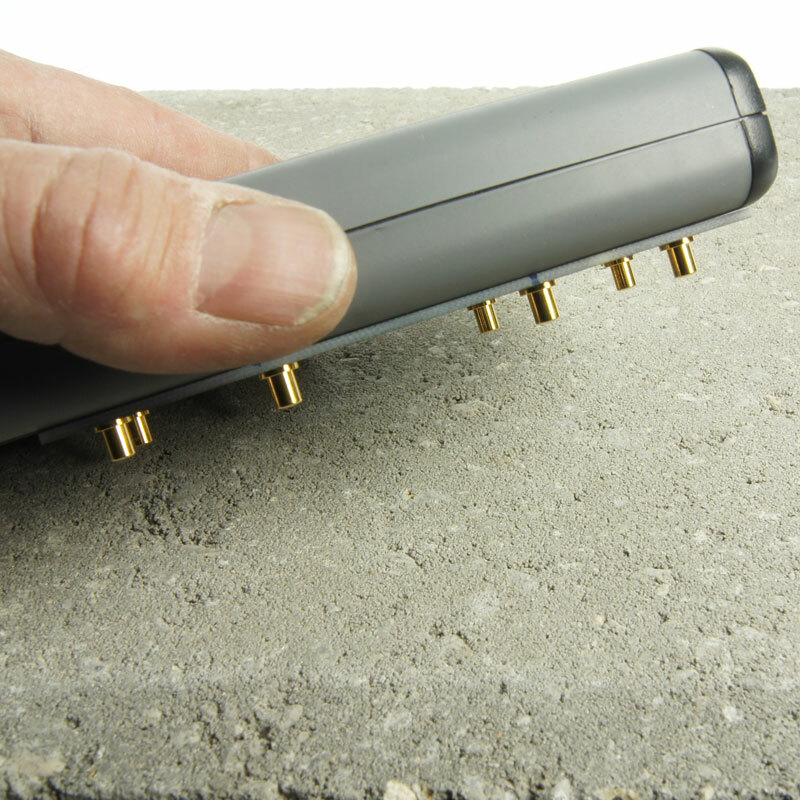 Depending on the moisture content the measurements are made to a depth of several centimetres. 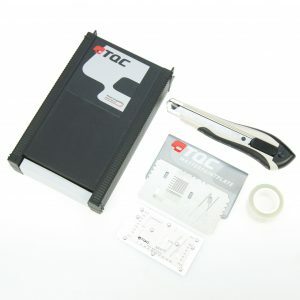 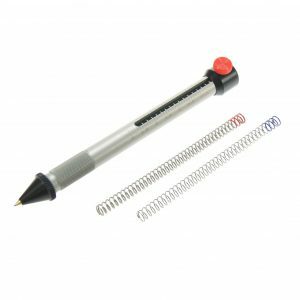 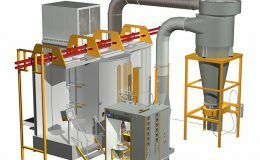 This system is not suitable to measure through electrically conductive materials like metal or rubber linings or wet surfaces. 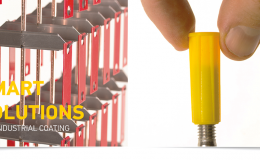 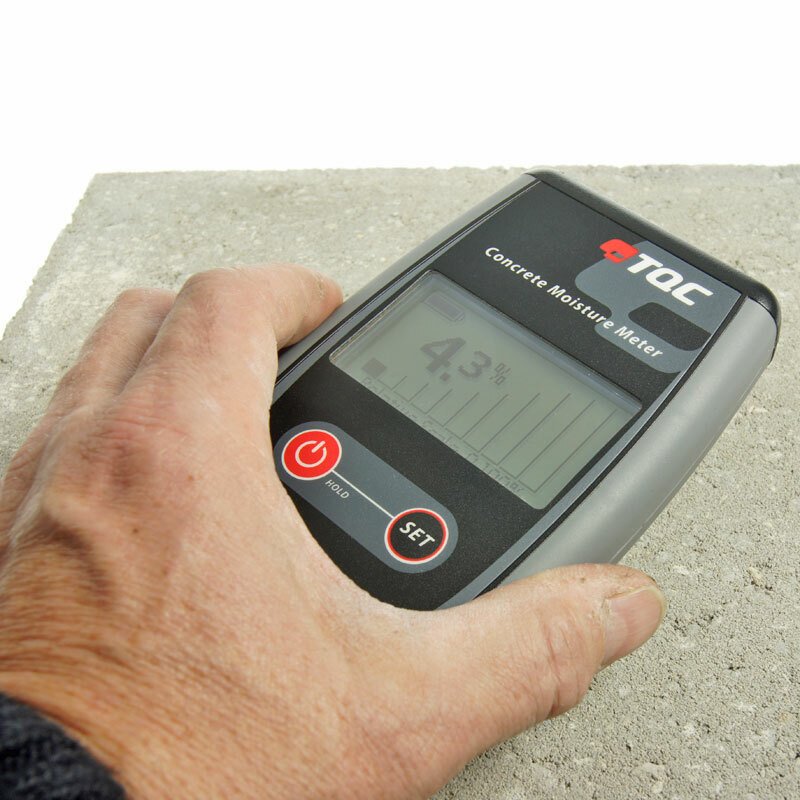 TQC Concrete Moisture meters are ideal to quickly test large concrete floors or constructions which have to be painted or where (wooden) floorings are being installed. 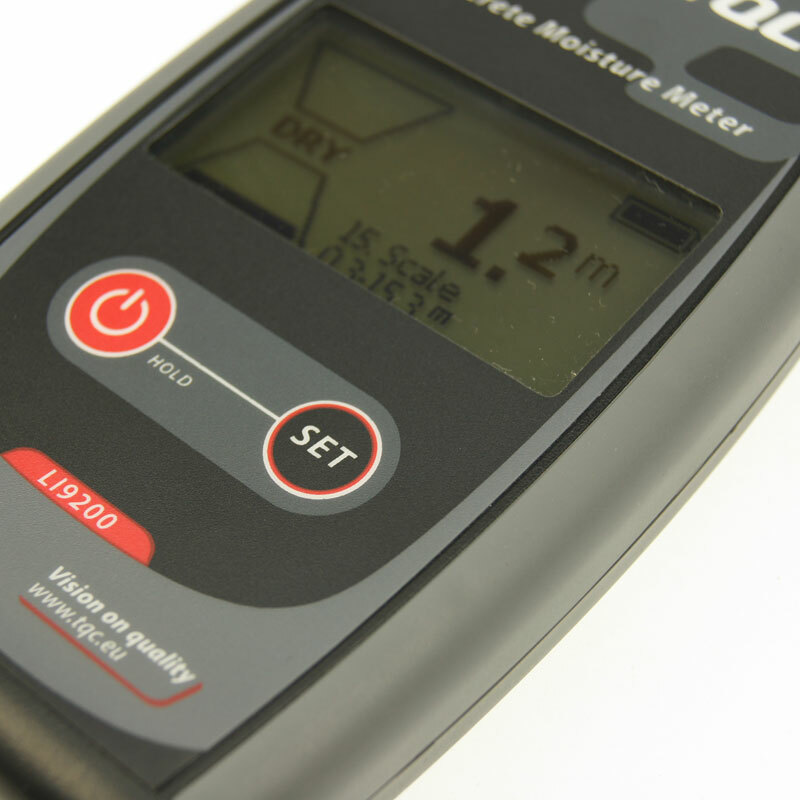 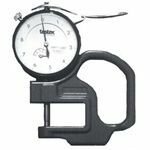 Four scales allow flexible use of the instrument as an accurate measuring device or just as a detector to find moisture traces or leakage. 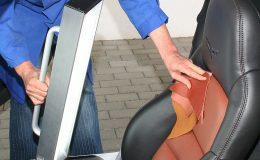 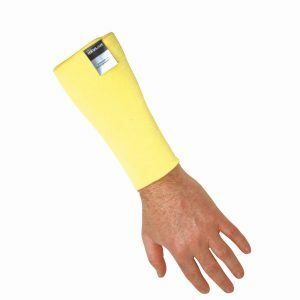 Convenient features such as a “max-hold” for hard to reach places and “auto-switch off” are integrated.